If you're in the market for an upscale beach home near the Main Street area in Ocean Drive, the Palms at 5th Avenue South will delight. 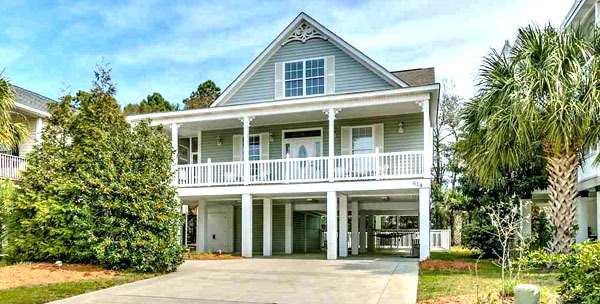 Hidden from the tourist traffic, these custom-built homes can be 3 to 5 bedrooms, up to 3500 sq ft, with many different styles and exteriors. Originally developed in 2004, some homes are just several years old. Variety is in abundance in The Palms. 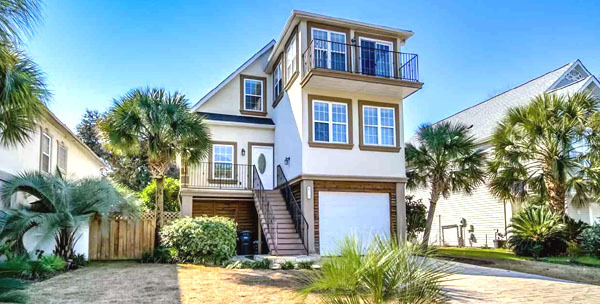 You'll find 2-story raised beach houses, ranch or Charleston style, brick or 2 car insulated garages with some that double as separate living units. Most offer many upgrades like fireplaces, hardwood flooring, private backyard pools, and even elevators! There are screened porches, fenced yards, and large and/or covered patios. Kids attend Ocean Drive Elementary, North Myrtle Beach Middle, and High Schools. 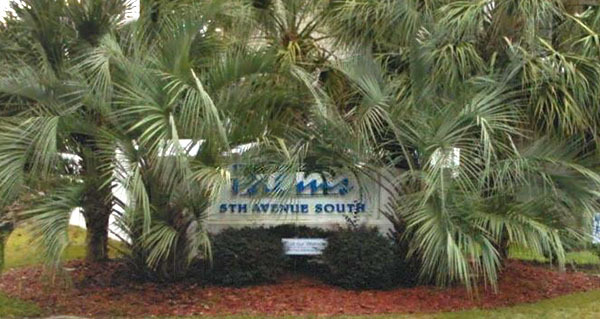 The Palms offers a perfect oasis for the primary homeowner, just blocks to the beach. This is a golf-cart neighborhood, and you can get to most of the nearby shopping complexes through the winding back roads. All the best restaurants are nearby, including Hoskins on Main Street, all the burger joints, Carrabbas, Mellow Mushroom, Outback, Applebees, and many more. Prices range from about $300,000 to just over $400,000. You must see these beautiful homes to appreciate them. Call us for a tour or more information on the homes for sale in The Palms at Ocean Drive.